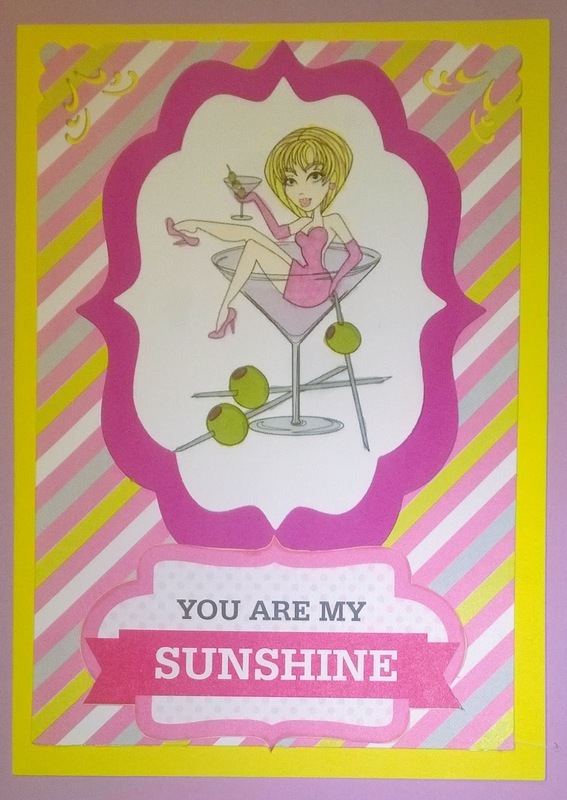 Cards by Jessi: Martini, anyone? 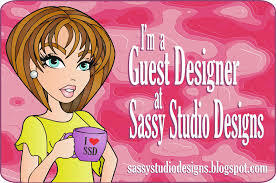 Over at Sassy Studio Designs Facebook page you can for 24 hours get this fun image for free, so come and join in the fun! 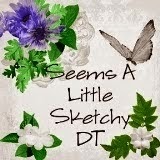 I'm entering my card into these challenges: Penny's (ATG), Craft Your Passion (ATG), Cute Card Thursday (A bit of Fun), Inky Chicks (ATG), Lil' Patch (ATG) and Simply Papercraft (ATG). 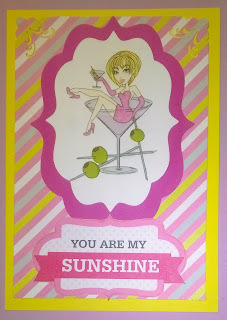 Many thanks for joining in our 'FUN' Cute Card Thursday Challenge this week! Julen kommer i år igen!